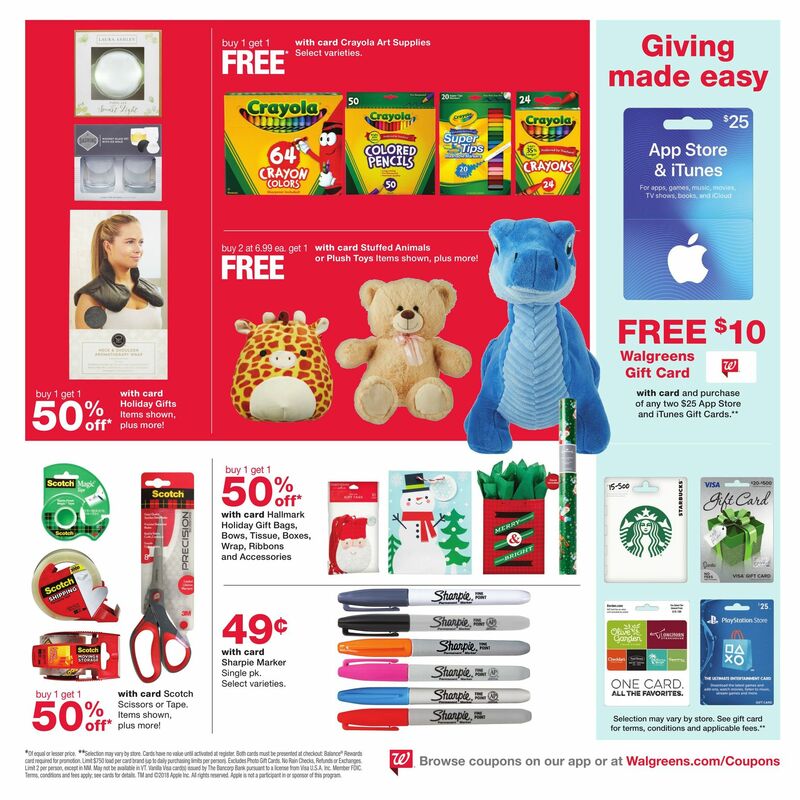 Browse Walgreens Black Friday Deals. 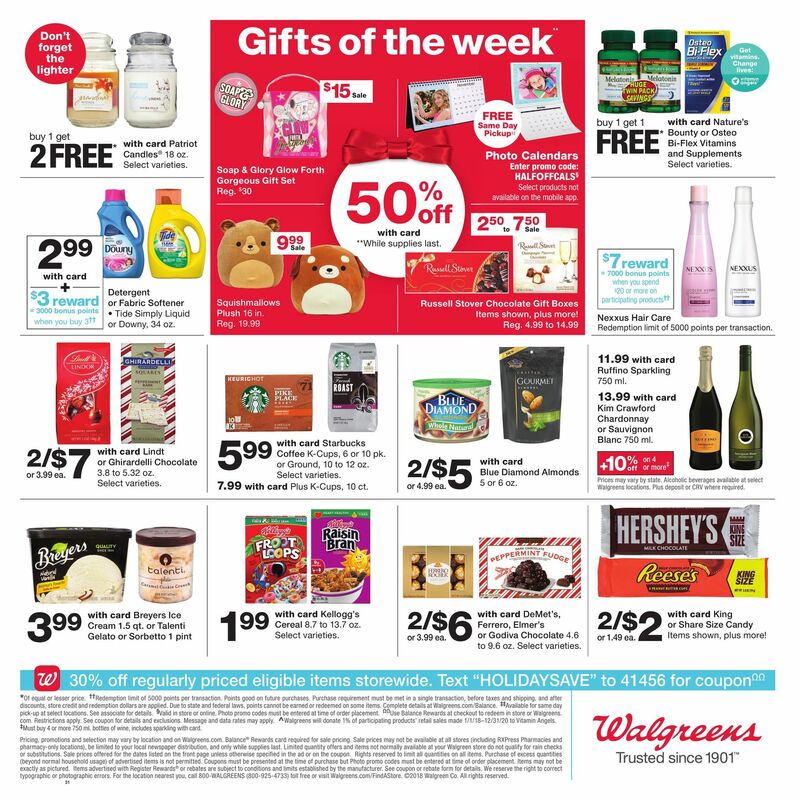 Walgreens Black Friday Hours: stores will be open Thanksgiving Day from 8AM to 10PM, and from 7AM to 12PM on Friday, November 23. 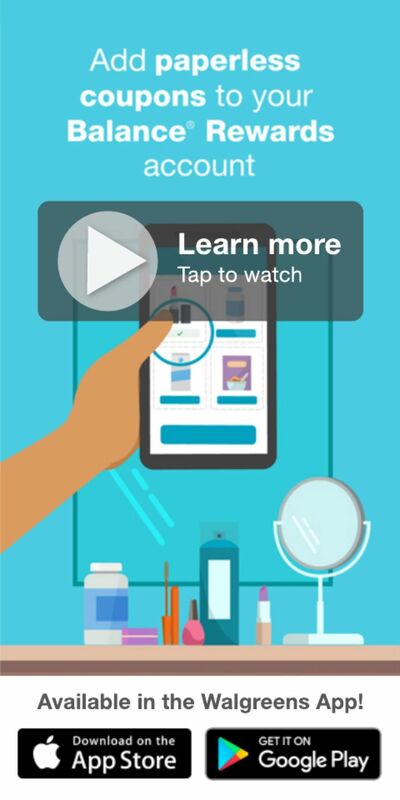 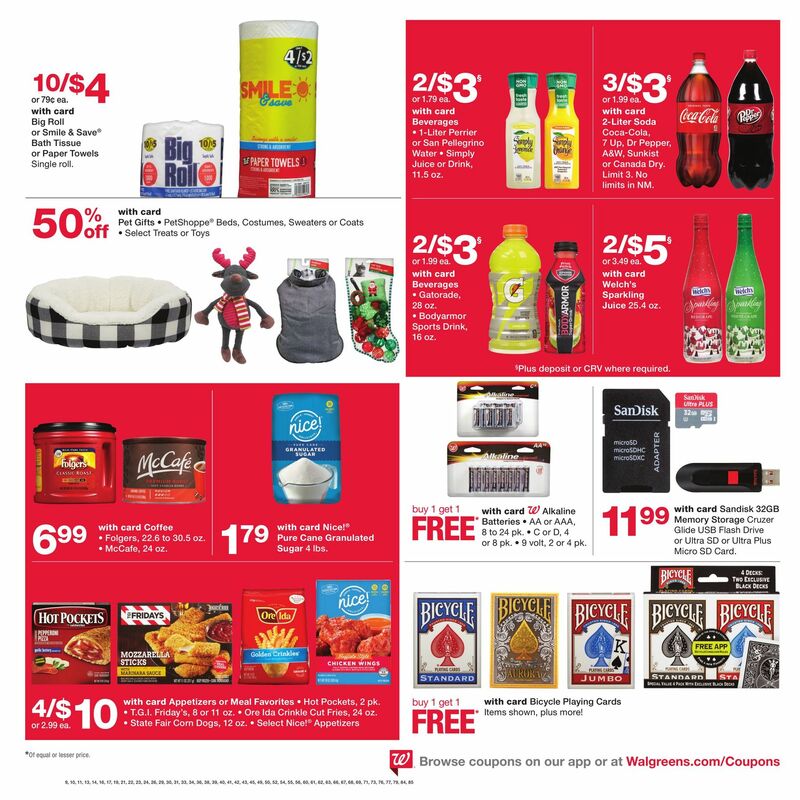 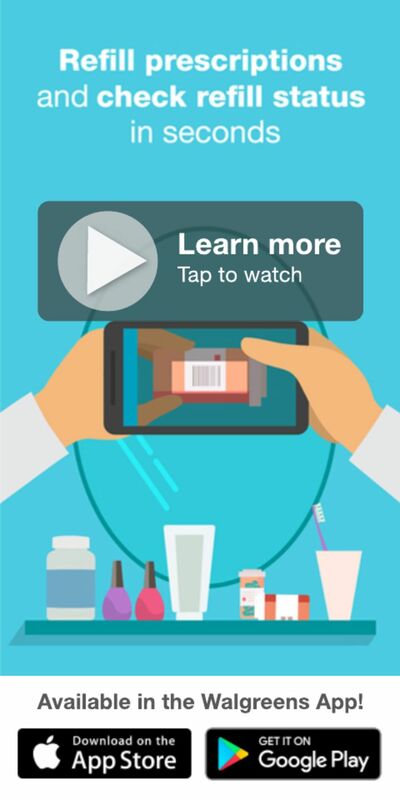 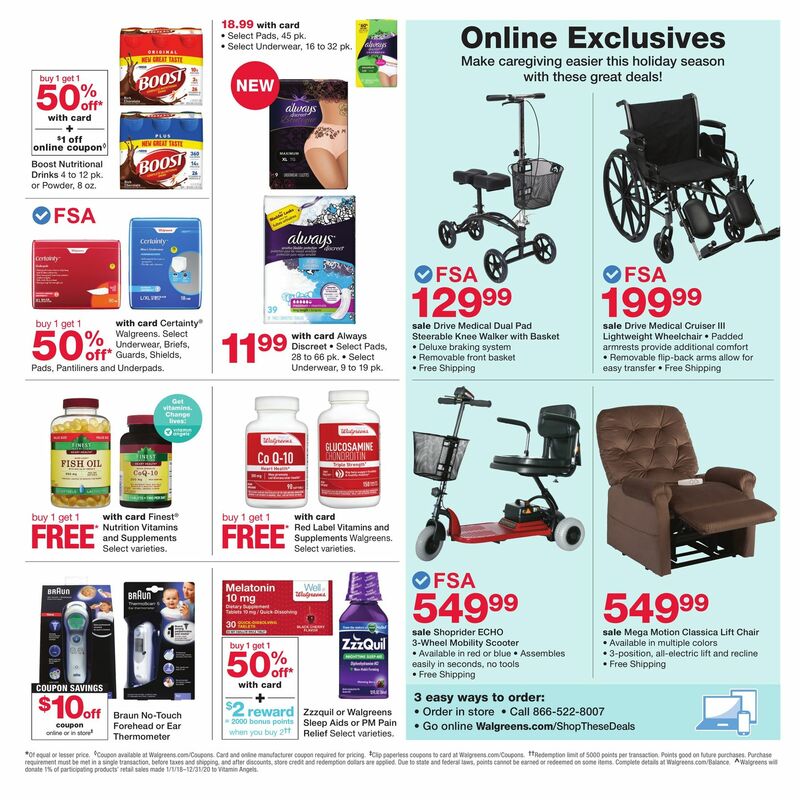 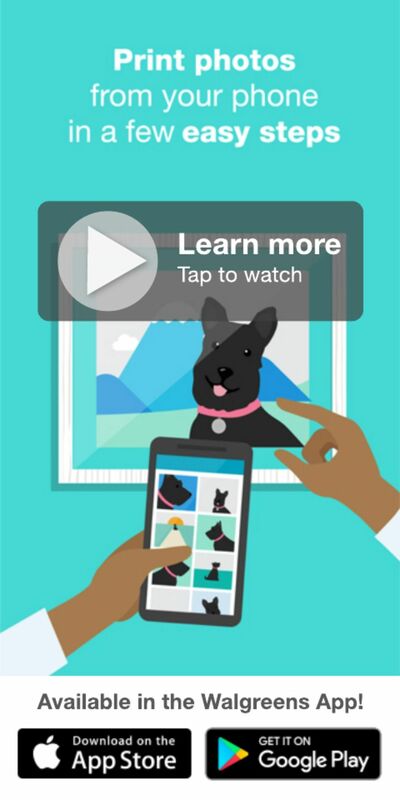 Shop online – Walgreens deals from Thursday, November 22, 2018. 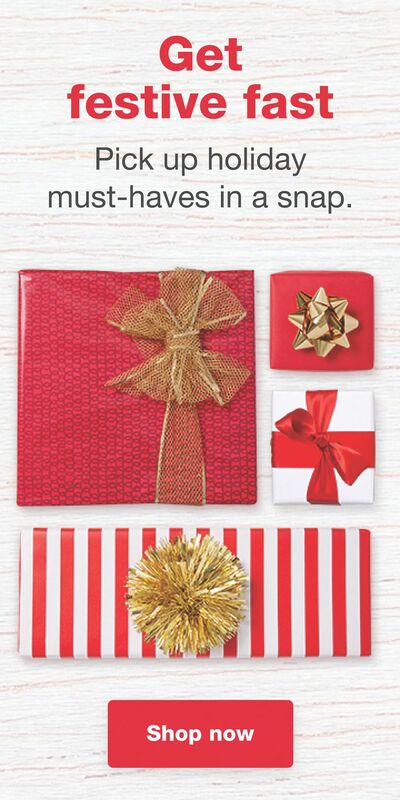 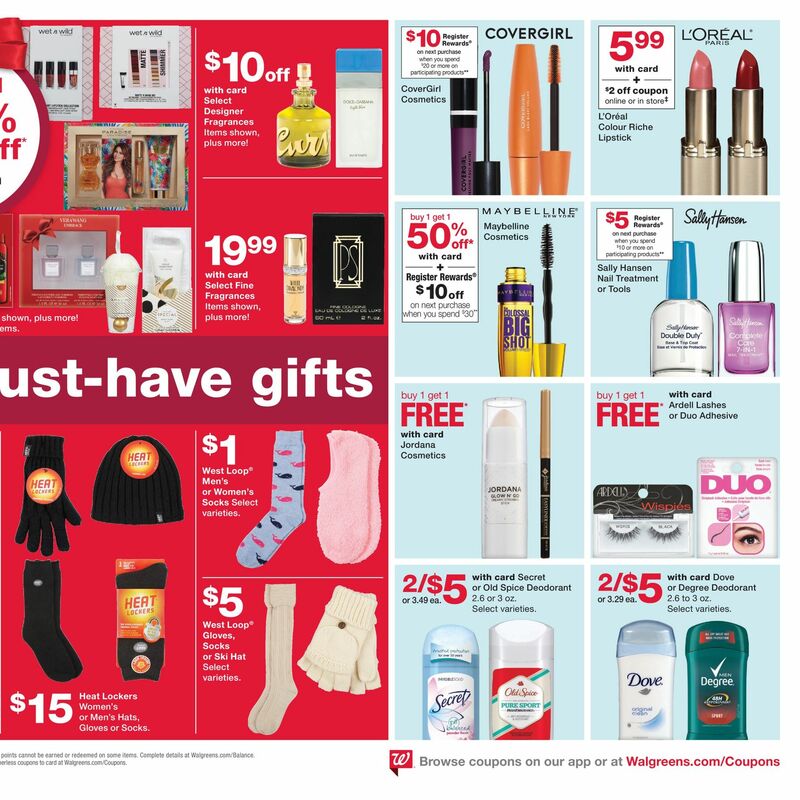 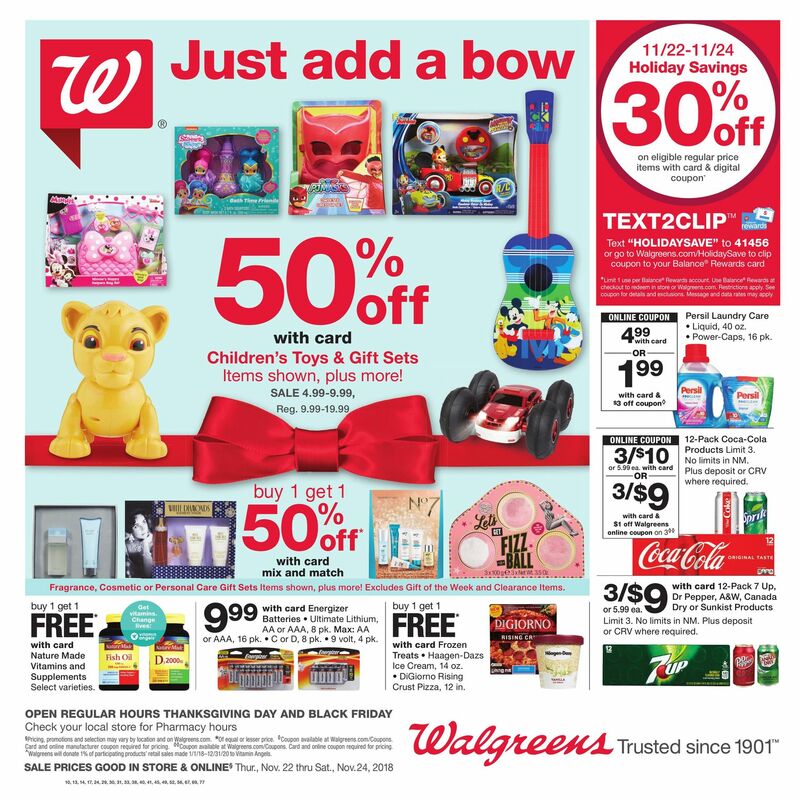 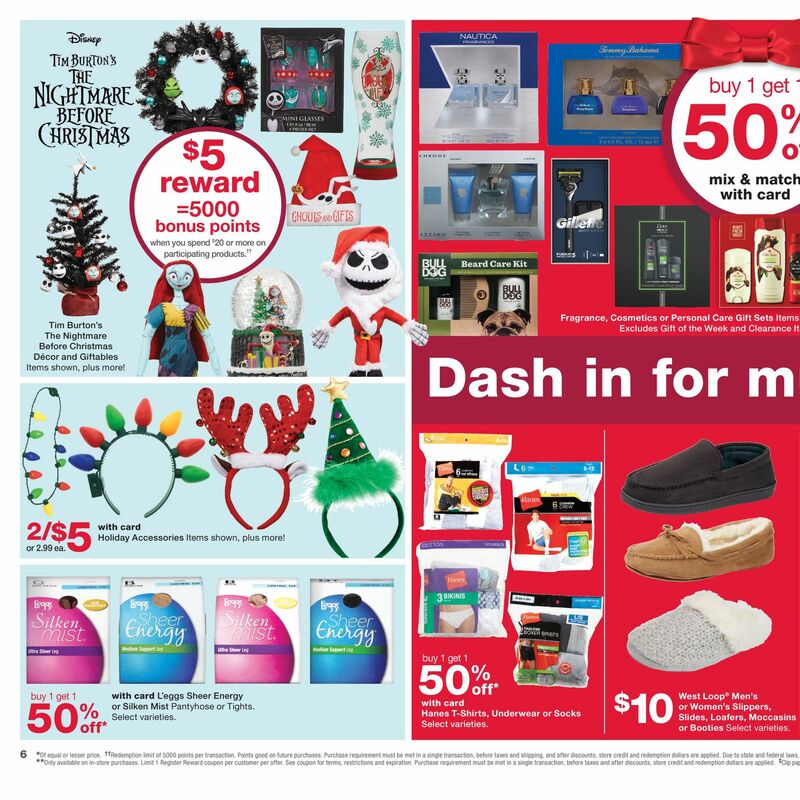 Walgreens door buster deals & sales: 50% OFF Mickey Mouse Clubhouse Mickey Drums; 50% OFF Ghiradelli Chocolate Gift Box; 50% OFF Profusion Pro Elevation Lux Makeup Kit; Starbucks Holiday Gift Set – buy 1 get 1 50% OFF; 50% OFF Holly Jolly Electronics. 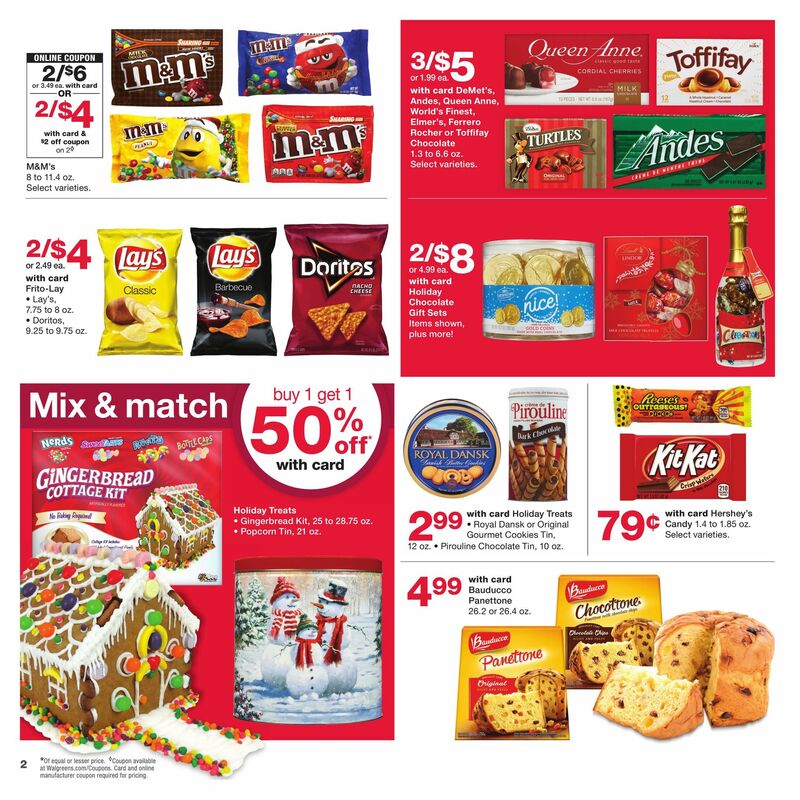 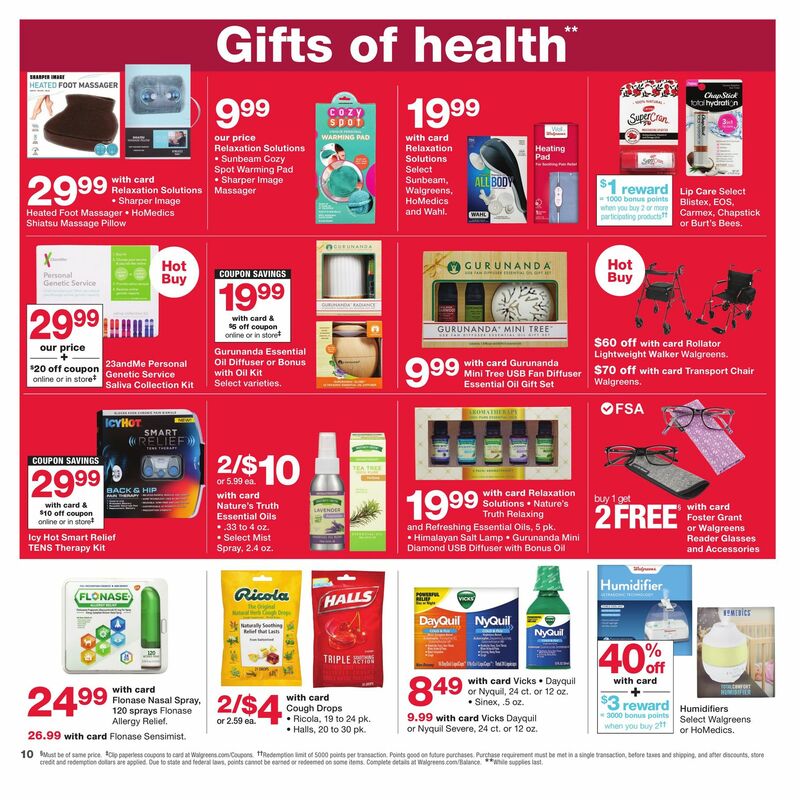 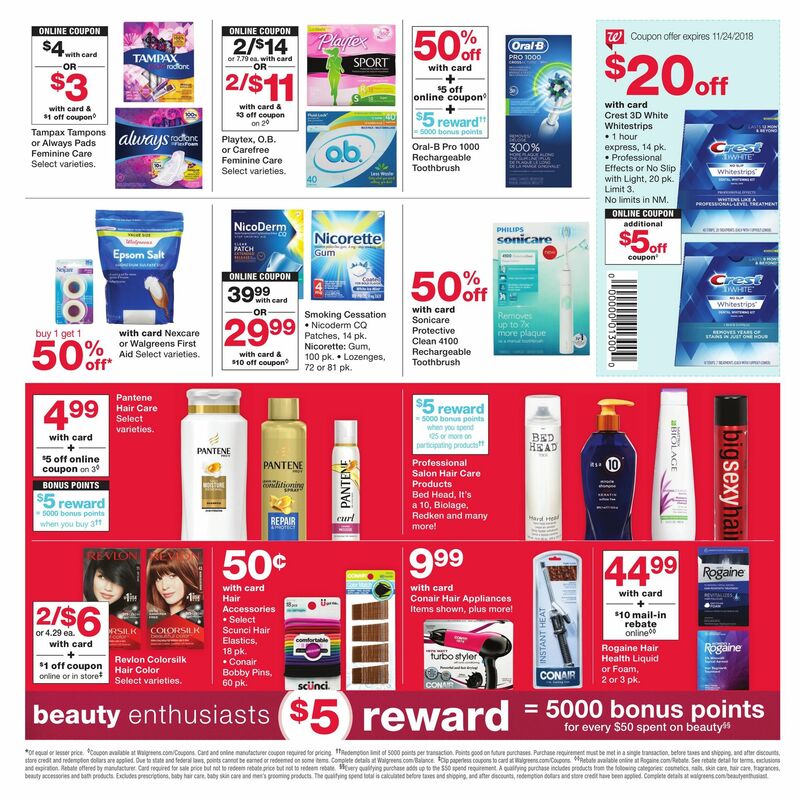 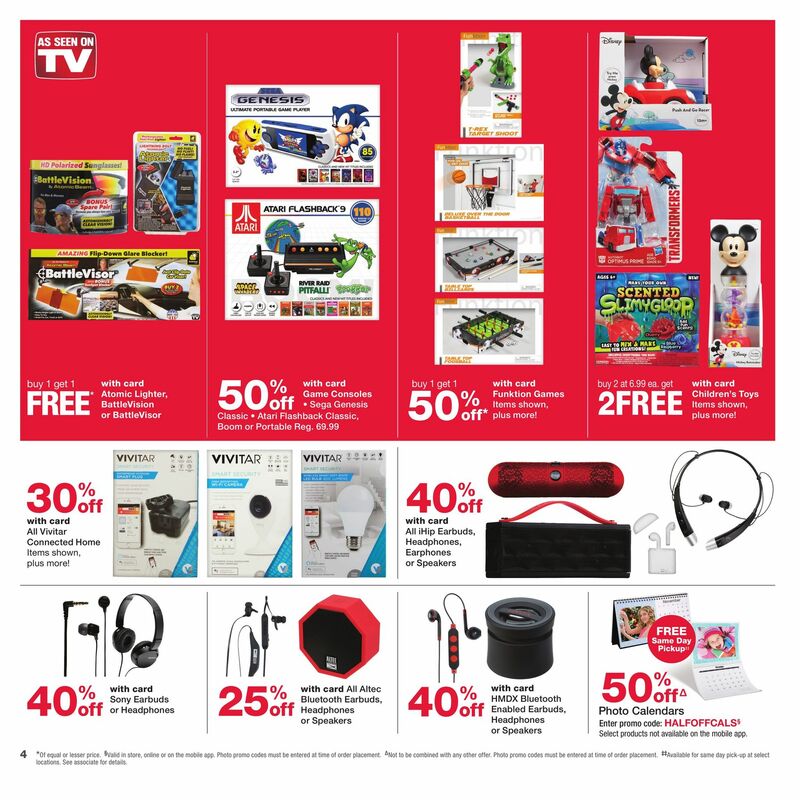 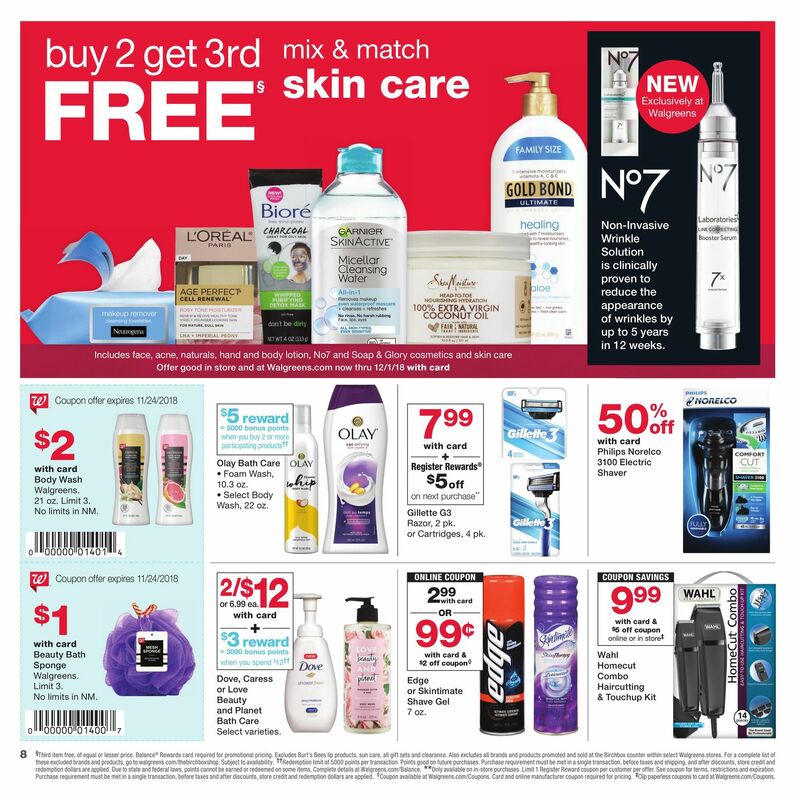 Walgreens Black Friday Ad Sale 2018.